But doing all this isn’t enough if you don’t have anything that you can quantify. How do you know if the campaign was a success? If you’re making mistakes with your internal communications, or missing the mark entirely, you’re doomed to keep repeating these failures if you’re unaware of them. There are different ways to measure internal communications, but a great way to determine where you are and effective your internal comms efforts are is to carry out a baseline survey and then follow up with ongoing surveys to determine if there has been a change. This is something that can be done quickly and easily with DeskAlerts, an internal communication software solution that sends messages straight to your employees’ desktops. This tool is a much more reliable and efficient way to send your communications than email. Email inboxes are overloaded and often links to surveys are missed. But with DeskAlerts, the survey invite pops up on employees’ screens and can’t be skipped or ignored. You’re able to see the results of these surveys in real time and then get working on what you need to do to improve. And perhaps DeskAlerts itself is something you can use to deliver internal communications campaigns as part of that improvement. 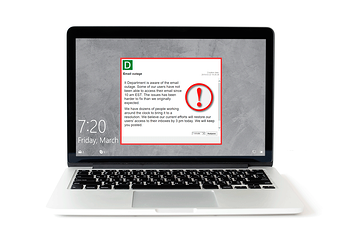 Not only can you send surveys, quizzes and polls to employees using DeskAlerts, you can also send pop-up notifications containing important news, emergency warnings, information about upcoming events, system statuses – practically anything you need to communicate to your employees you can send via DeskAlerts. You are able to set custom audiences so that only relevant employees need to see certain types of information. You are also able to deliver video content, send messages with pictures or Flash, or include hyperlinks to web content. As a delivery channel for internal communications, DeskAlerts also has a powerful statistics and metrics module that lets you see who has seen your messages, what device they used, when they saw it… and which employees haven’t received your message (for example, their computers have been turned off for several days). You are able to generate reports based on this data, which you can then use as part of your internal communications evaluations. Any patterns that you see emerging you are then able to address such as by contacting relevant managers, or making adjustments to your content. This one powerful software solution is able to save you lots of time collating data. 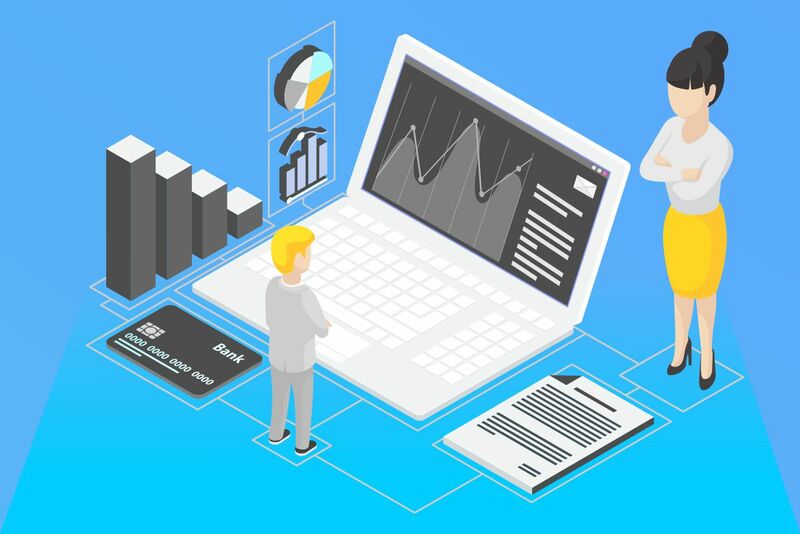 So if you’ve felt like gathering statistics is too hard, stop making excuses and invest in DeskAlerts today!